President Muhammadu Buhari has set up an audit committee, for the policies, programmes and projects under his administration. This was contained in a statement from the Office of the Secretary to the Government of the Federation, signed by Olusegun Adekunle. The committee will be headed by the Vice President, Yemi Osinbajo, while the Chief of Staff to the President, Abba Kyari, is one of its members. 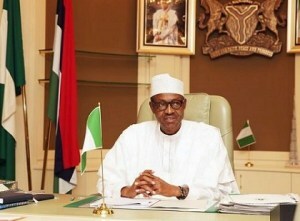 Buhari has tasked the committee with auditing and determining the status of implementation of the policies, programmes and projects, either inherited or commenced in his first tenure. The committee is also to prepare a comprehensive working document, that would guide the incoming members of the President’s cabinet on the direction of government.